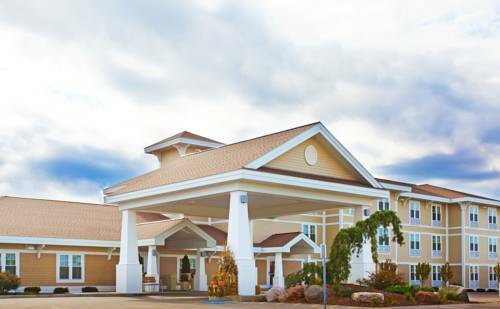 Inn Iron Mountain, and by your bed is a radio alarm clock, so you can awaken promptly. 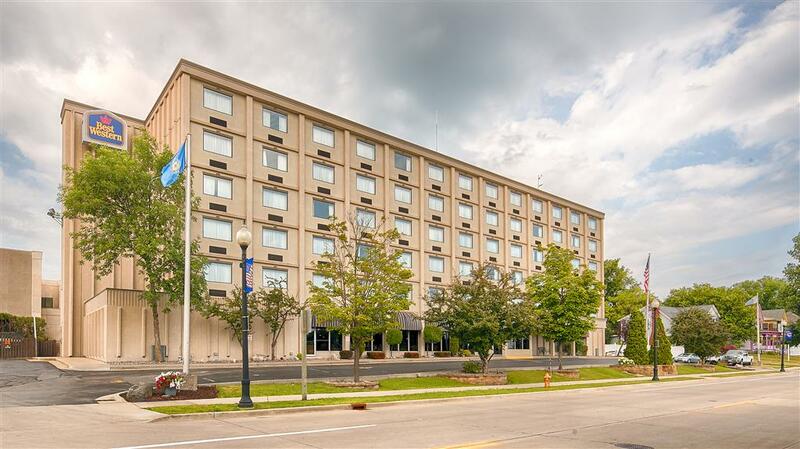 You can continue to stay healthy at Comfort Inn Iron Mountain thanks to the well outfitted gym. 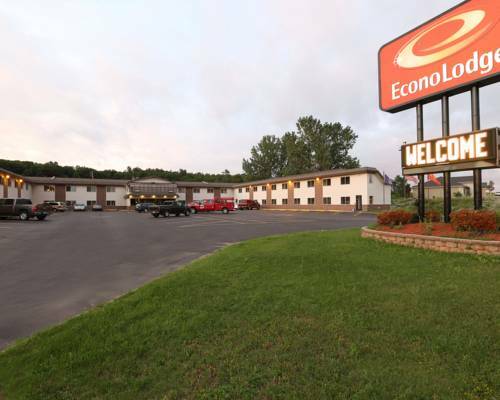 You could park a bus here if you have a big bus to park, and washing service is at your disposal at Comfort Inn Iron Mountain. 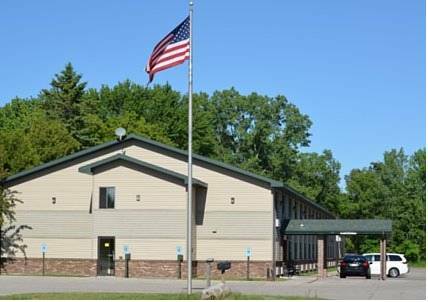 Rivers Bend Campground is a glorious campground nearby, naturally you could also explore Lake Antoine while you're here; it's not far at all. 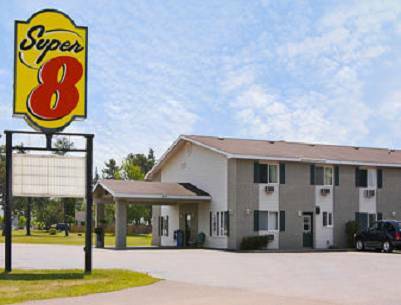 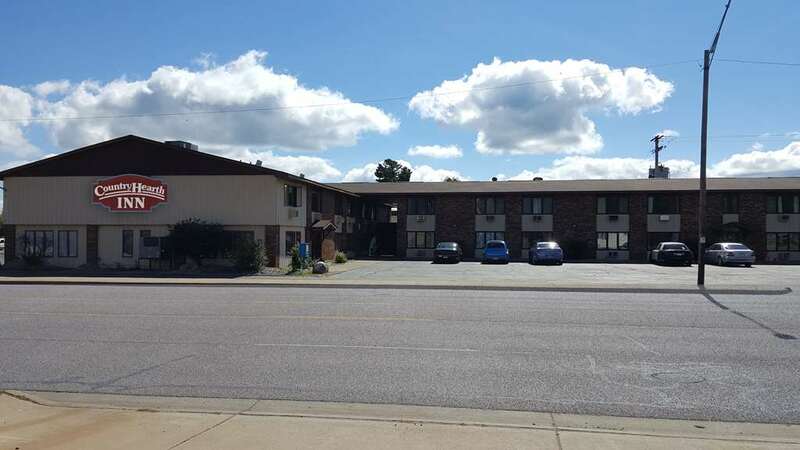 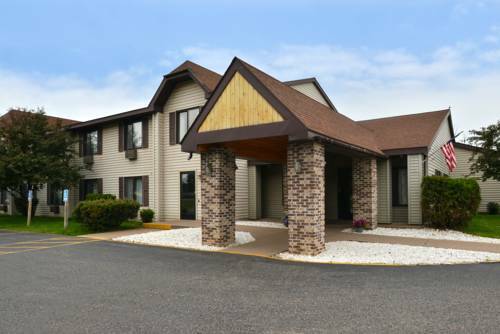 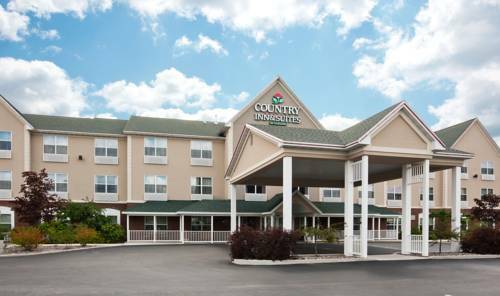 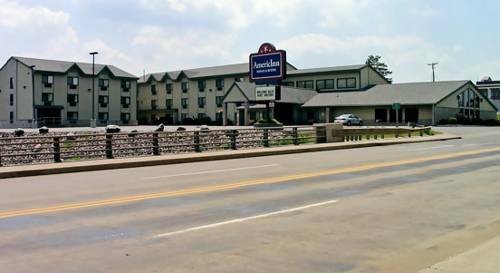 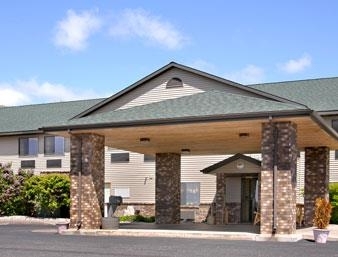 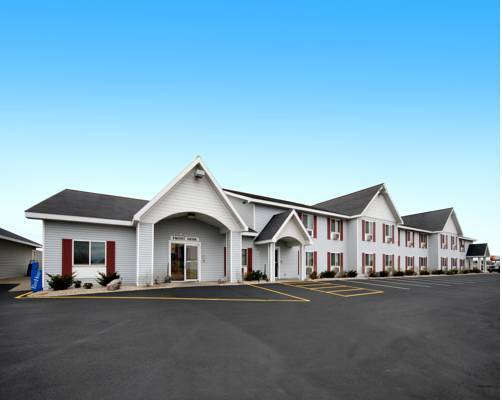 These are some other hotels near Comfort Inn Iron Mountain, Iron Mountain. 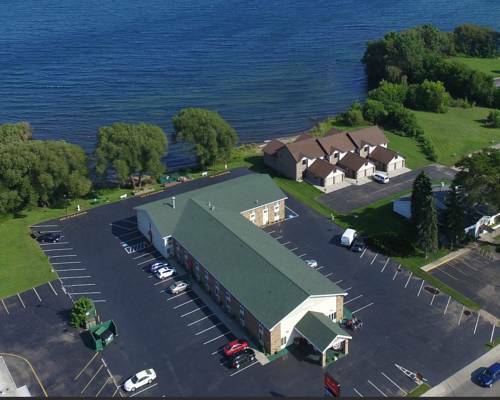 These outdoors activities are available near Comfort Inn Iron Mountain.